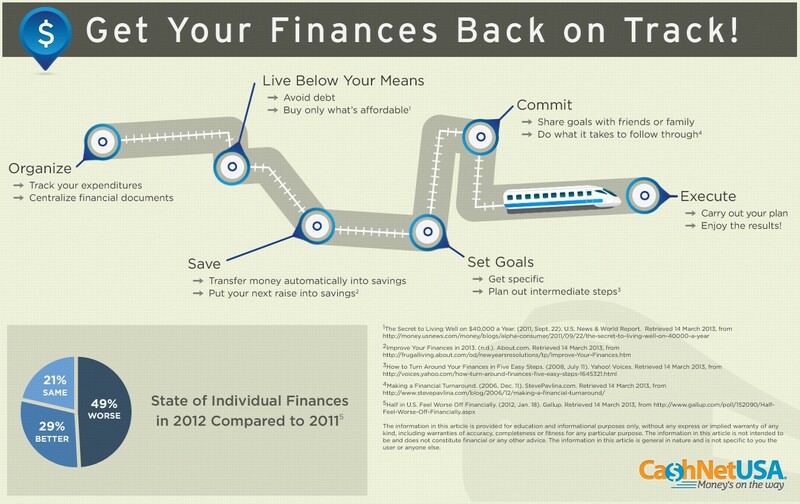 Get Your Finances Back on Track! 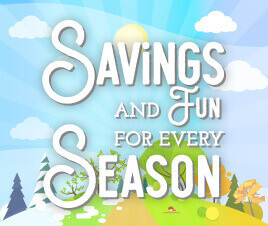 April is Financial Literacy Month, so jump on board and learn how to get your finances back on track this month. You’ll learn how to organize, live below your means, save, set goals, commit to your goals, and execute on your goals for a better financial future.